May 29, 2017 - Segment 2 - We listened in to the moving and inspirational story of The Gilchrest Brothers: former Republican Congressman Wayne Gilchrest, his brothers Jeffrey and Alan who served with him in Viet Nam, their brother Richard who served in the Navy, and Clifford, who remained home to teach. May 29, 2017 - Segment 1 - We hosted an episodes from our series Shared Weight, featuring the voices of those who served in the Viet Nam War. 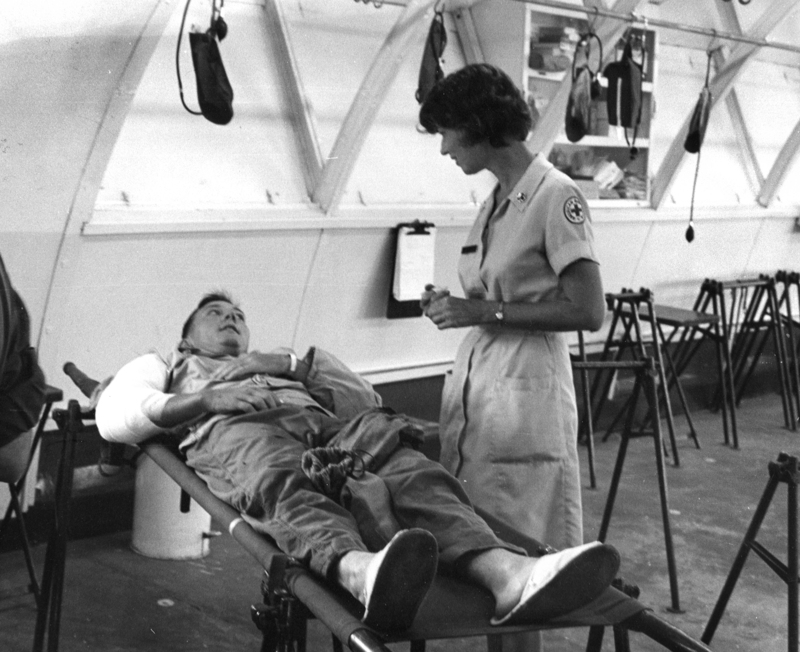 We listened in to the segment M*A*S*H 1969 - Visions of War, Dreams of Peace and heard the compelling stories of poet George Evans and the late author and nurse Lynda Van Devanter. May 25, 2015 - Segment 1 - We listen to another episode of our documentary series about the Vietnam War, Shared Weight. We hear Artists Born of War, where artists and writers from all sides of the Vietnam War reveal how that conflict influenced – and maybe even birthed – their work. July 24, 2014 - Segment 3 - We listen to another episode of our documentary series about the Vietnam War, Shared Weight. Today it's M*A*S*H 1969-Visions of War, Dreams of Peace. 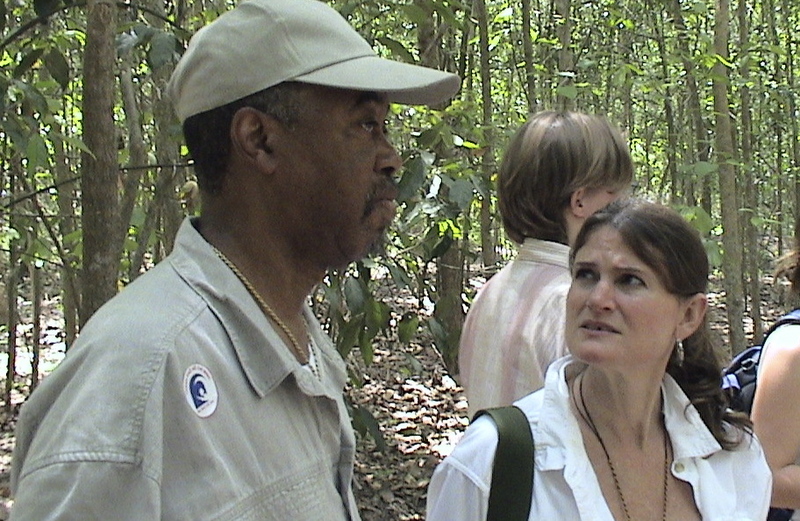 We hear the compelling stories of poet George Evans and the late author Linda Van Devanter. July 24, 2014 - Segment 2 - We listen to another episode of our documentary series about the Vietnam War, Shared Weight. 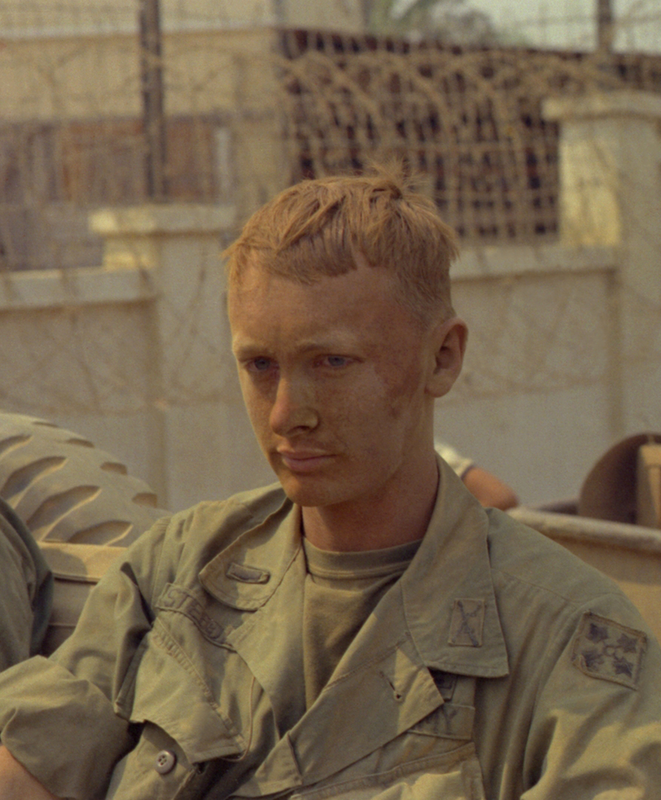 We hear Artists Born of War, where artists and writers from all sides of the Vietnam War reveal how that conflict influenced - and maybe even birthed - their work. Featured authors include: Tim O'Brien (The Things They Carried); Bao Ninh (The Sorrow of War); and Wayne Karlin (Wandering Souls: Journeys with the Dead and the Living in Viet Nam). 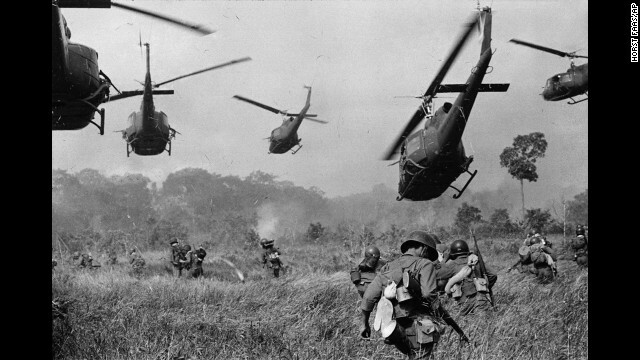 July 21, 2014 - Segment 3 - We continue listening back to our series on the Vietnam American War, Shared Weight. In this segment, we meet Woody Cuury, a veteran from the Baltimore ghetto, who talks about how he survived the despair of war and transformed himself. 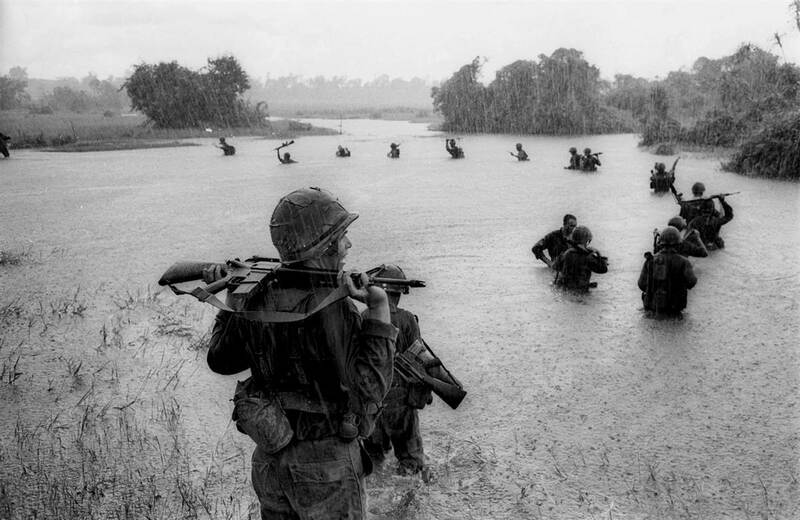 July 21, 2014 - Segment 2 - We listen back to our series on the Vietnam American War, Shared Weight. Two young soldiers meet on a jungle trail, one lives, one dies. Their fates are connected for 40 years. This is the story of Homer Steedly, and the journal of the young soldier he killed. May 7, 2014 - Segment 3 - We bring you the deeply emotional and inspiring story of the five Gilchrest brothers, four of whom were actively involved with the War but who had never discussed it among themselves before our interview. 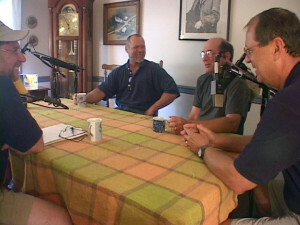 Listen in as former congressman Wayne Gilchrest and his four brothers - Jeffrey, Alan, Richard, and Clifford - reflect on how they were affected by the war and how their views of the world evolved in the years hence. 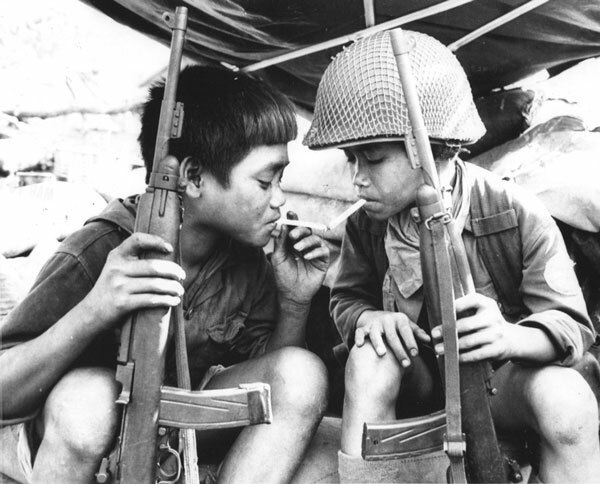 May 7, 2014 - Segment 2 - Two young soldiers meet on a jungle trail in Viet Nam. One lives, one dies, and their fates are connected for over 40 years. This is the story of Homer Steedly, and the journal of the young soldier he killed. Wandering Souls is a story of patriotism, mysticism, remorse, and redemption. This is part of our acclaimed documentary series, Shared Weight: The Fall of Saigon, 30 Years Later. May 6, 2014 - Segment 2 - We broadcast another segment of our series on the Viet Nam War, Shared Weight: The Fall of Saigon, 30 Years Later. This segment is called Mash 1969 - Visions of War, Dreams of Peace. 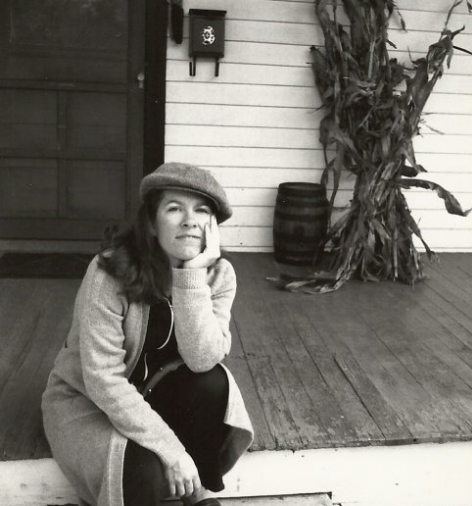 We turn to the stories of two writers: poet George Evans and the late Lynda Van Devanter. May 5, 2014 - Segment 4 - We close out Monday's show with another special archive edition from our acclaimed series Shared Weight: The Fall of Saigon, 30 Years Later. 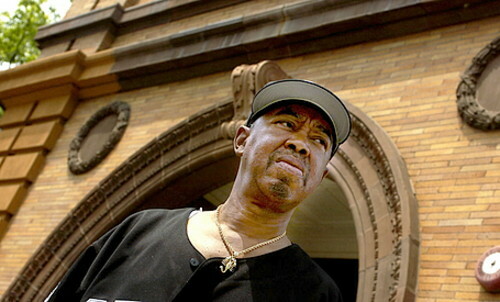 Today we feature the inspirational story of Vietnam vet and addiction recovery counselor Woody Curry: Woody's Journey.